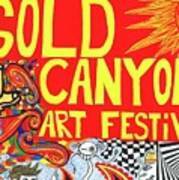 There are no comments for Gold Canyon Art Fair. Click here to post the first comment. No. 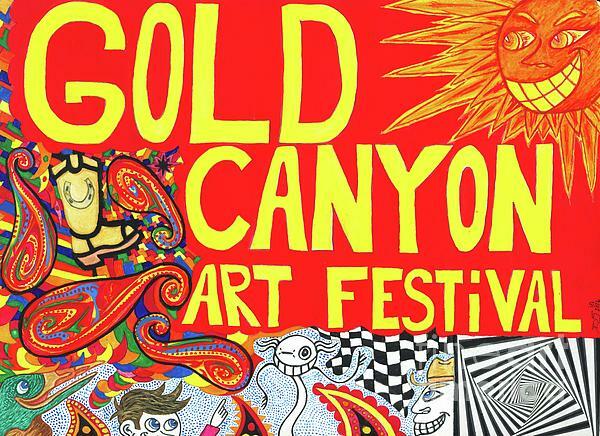 15 “Gold Canyon Art Festival” The Gold Canyon Art Festival was coming up, so I designed a poster, hoping to win the annual poster contest. 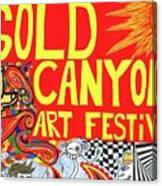 I wanted to come up with something new, a little modern, abstract, with a twist of color and lots of clash. So I considered all age groups and appealed to something that the general public hasn’t seen before, my style.